Going on now through February 28, 2015, you can earn quadruple (4x) AAdvantage bonus miles from Avis on rentals of one or more consecutive days at participating Avis airport locations in the U.S., Canada, Europe, the Middle East, Africa, Asia, Latin America and the Caribbean. Use coupon # MUAA088 and provide your AAdvantage number at the time of reservation or at the rental counter to earn your AAdvantage bonus miles. This offer is in addition to savings of up to 35% when you use AWD # K817165. 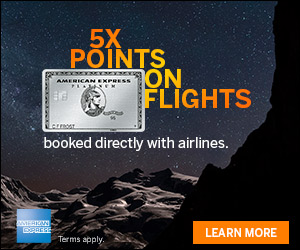 *Allow 6 to 8 weeks for AAdvantage bonus miles to post to your AAdvantage account. Quadruple bonus miles offer is valid on a qualifying rental of minimum one day at participating Avis airport locations in the U.S., Canada, Europe, the Middle East, Africa, Asia, Latin America and the Caribbean. Please mention coupon number MUAA088. Avis Preferred members must provide a valid AAdvantage number at time of reservation or rental to receive AAdvantage base and/or bonus miles. All other rentals require a valid AAdvantage number at the time of rental to receive AAdvantage base and/or bonus miles. 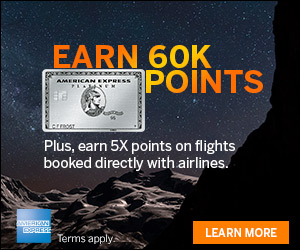 Please allow 6 to 8 weeks for AAdvantage bonus miles to post to the AAdvantage member’s account. Bonus miles offer valid on all car groups. An advance reservation is required. 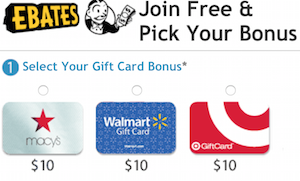 Offer may not be used with any other coupon, promotion or offer except your AWD discount. The savings of up to 35% applies to the time and mileage charges only. Use AWD K817165 to receive this discount. In the U.S., taxes, concession recovery fees, vehicle license recovery fee and customer facility charges may apply and are extra. Optional products such as LDW ($35.99/day or less) and refueling are extra. In Canada, all taxes (including Air Conditioning Excise Tax), fees (including Vehicle License Recovery Fee), and optional items (such as LDW) are additional. Offer is subject to vehicle availability at the time of rental and may not be available on some rates at some times. Car rental return restrictions may apply. Offer subject to change without notice. Blackout dates may apply. Renter must meet Avis age, driver, and credit requirements. Minimum rental age may vary by location. An additional daily surcharge may apply for renters under 25 years old. Offer is valid now through February 28, 2015. If you are booking a rental car in the first 2 months of the year, you may want to check out these two coupon codes to see what kind of rate you can get to take advantage of the 4x AAdvantage miles promotion. Book at Avis to use these codes.